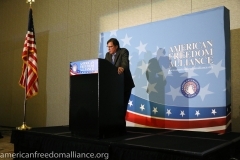 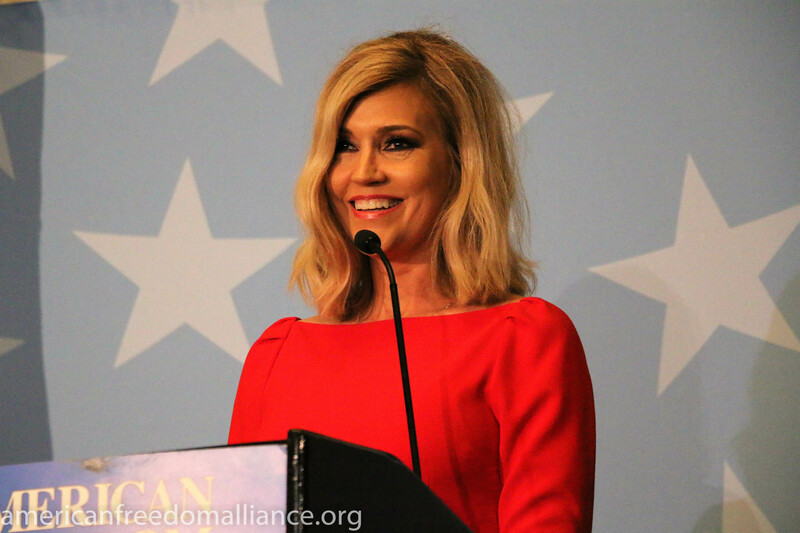 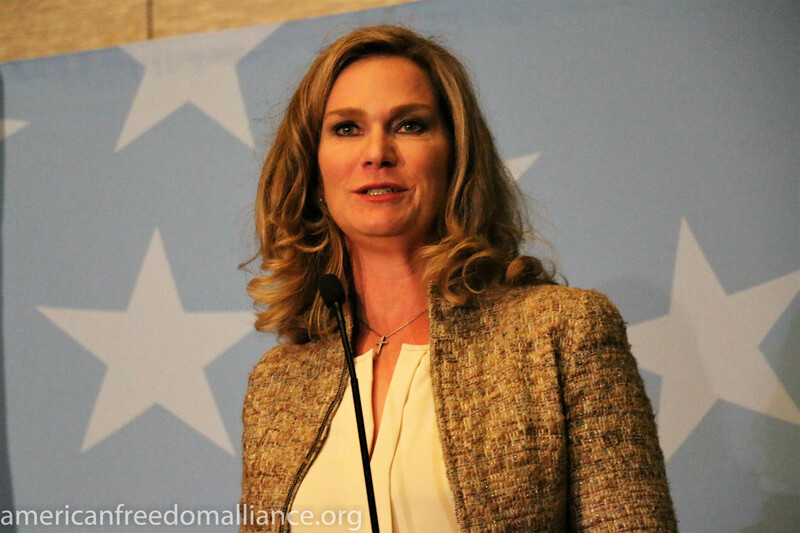 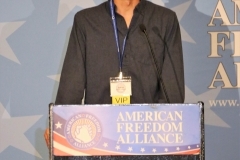 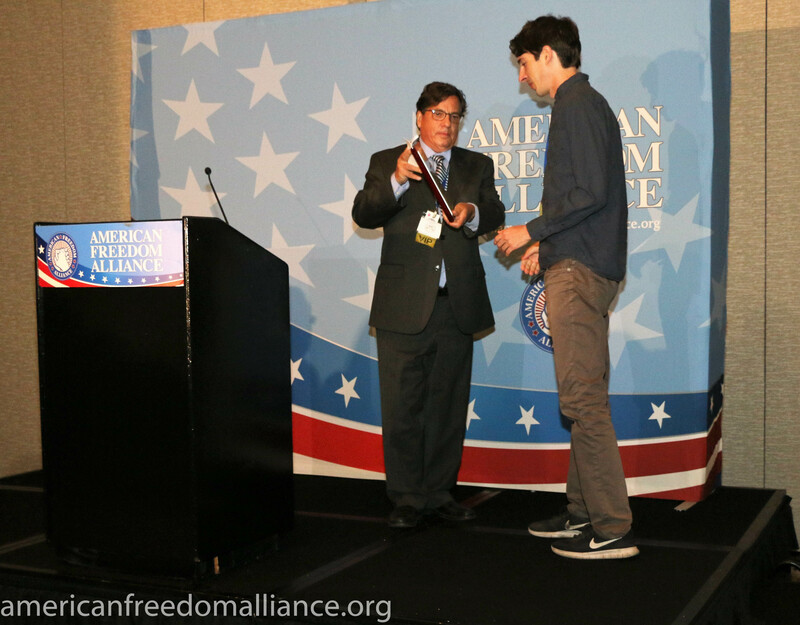 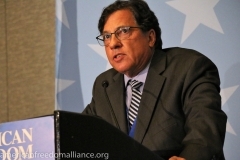 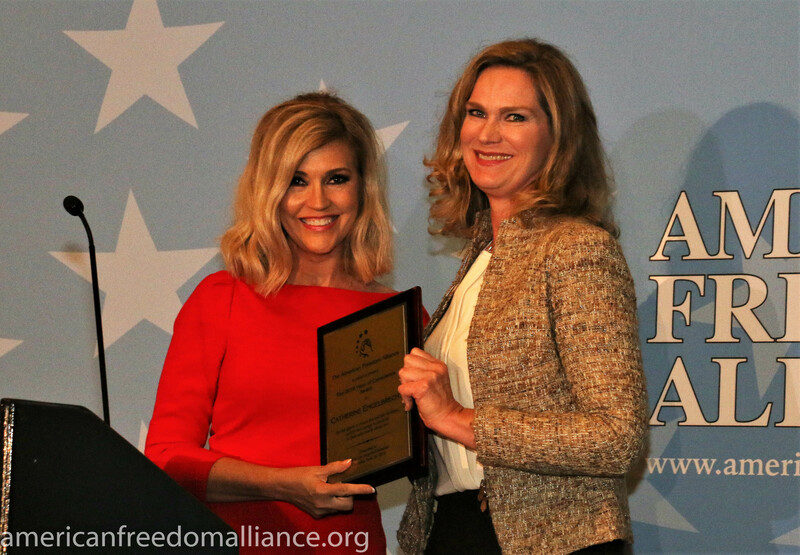 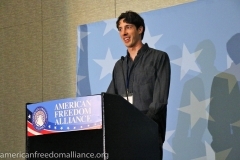 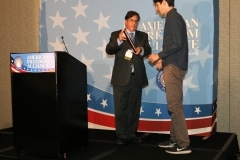 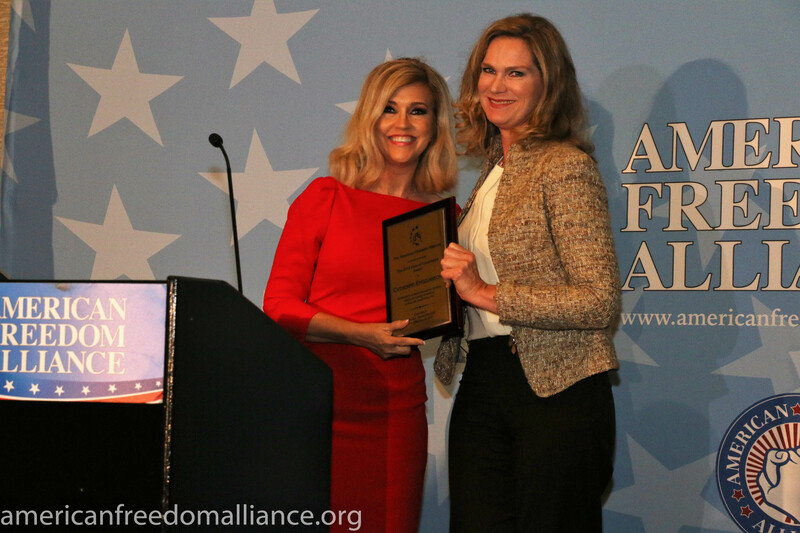 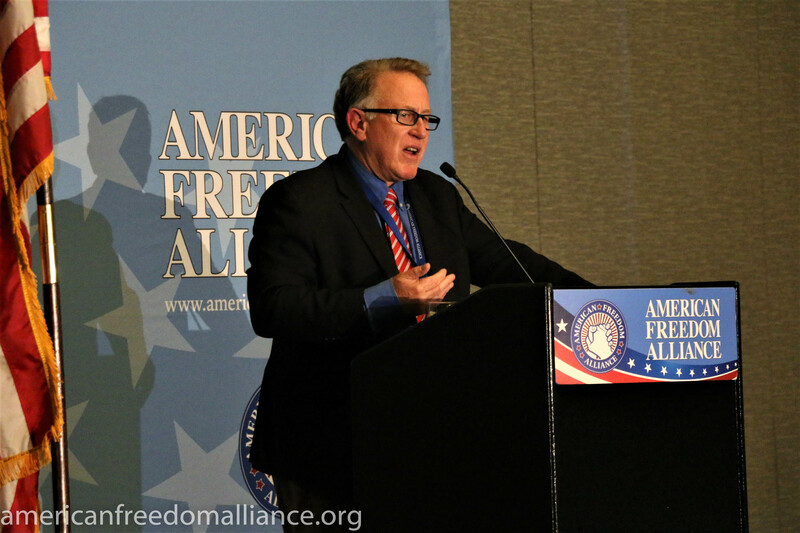 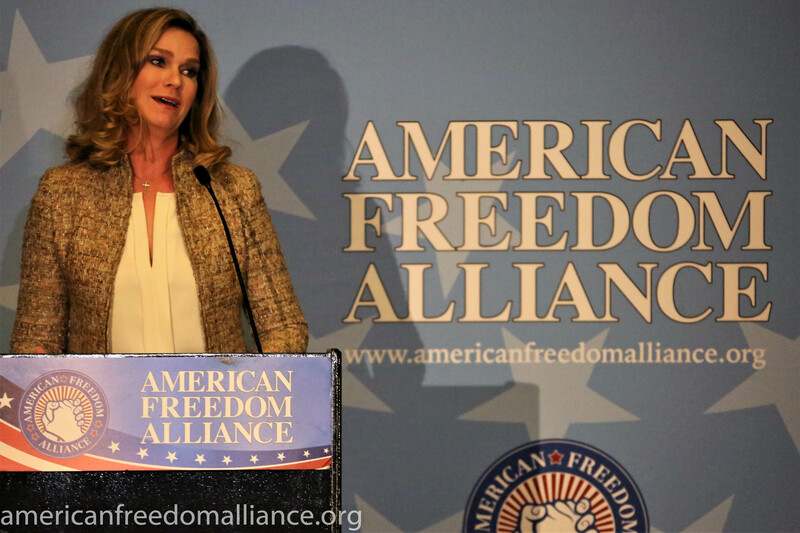 AFA’s 12th Annual Heroes of Conscience Awards Dinner was a true celebration of those whose mere actions as thinking, passionate citizens put them in the crosshairs of the Left’s non-stop juggernaut aimed to stifle all dissent. 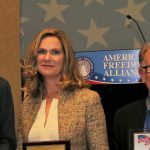 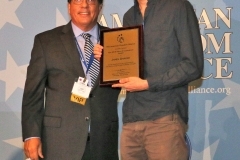 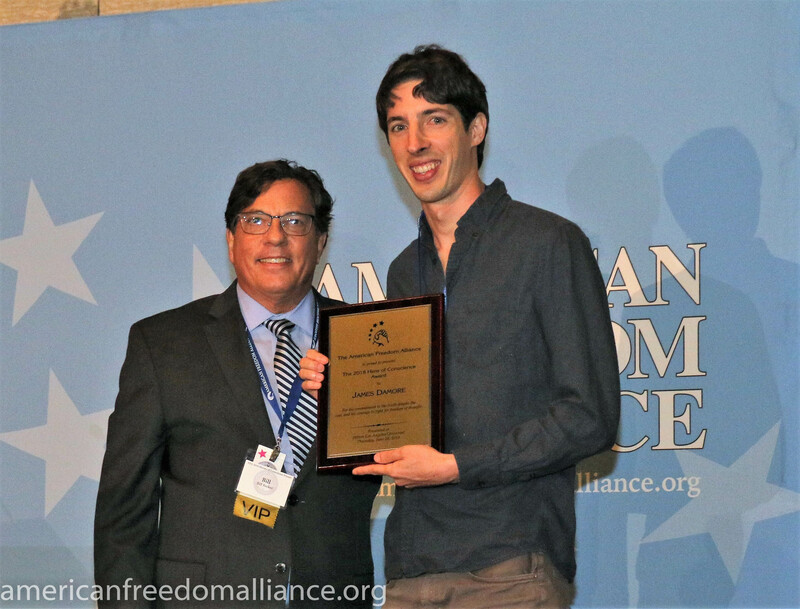 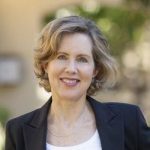 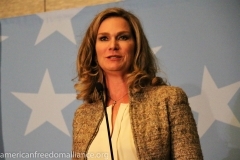 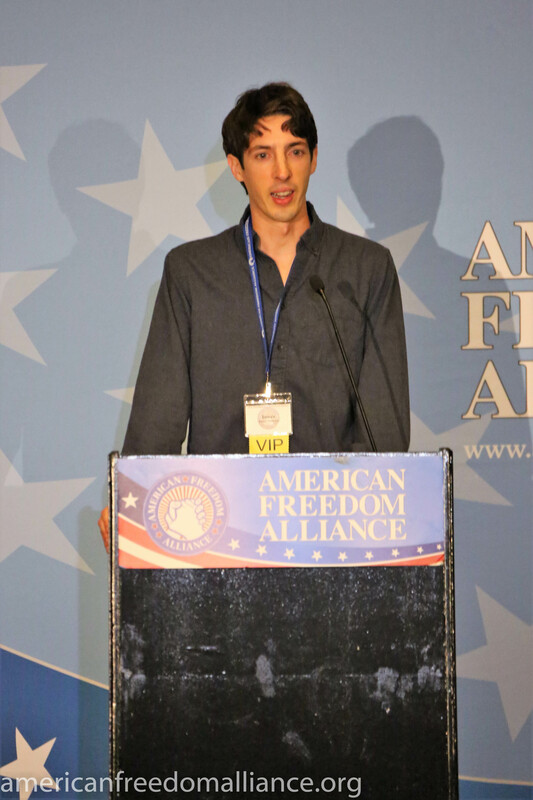 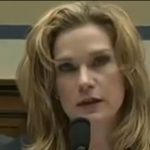 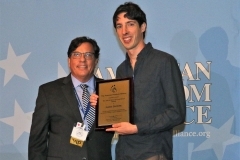 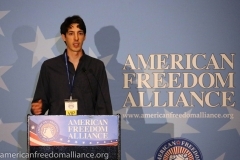 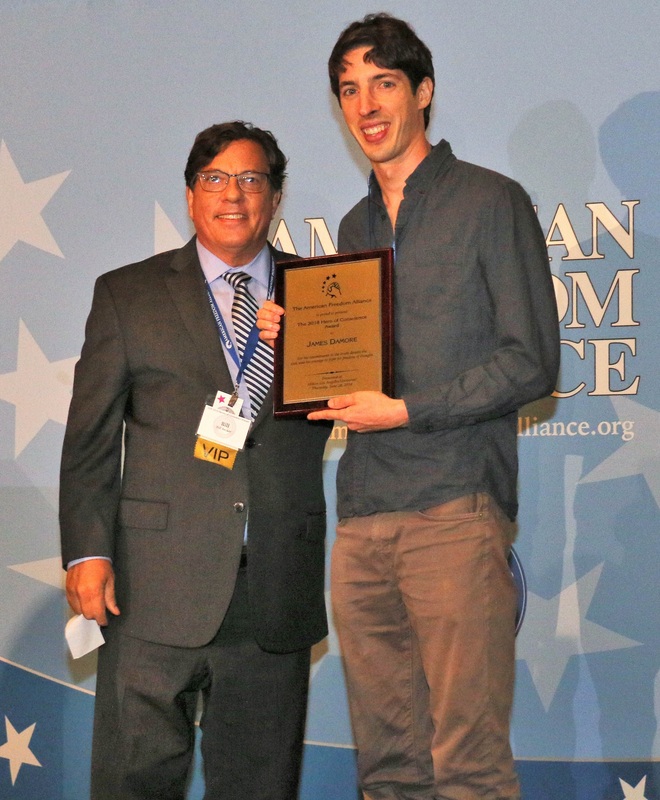 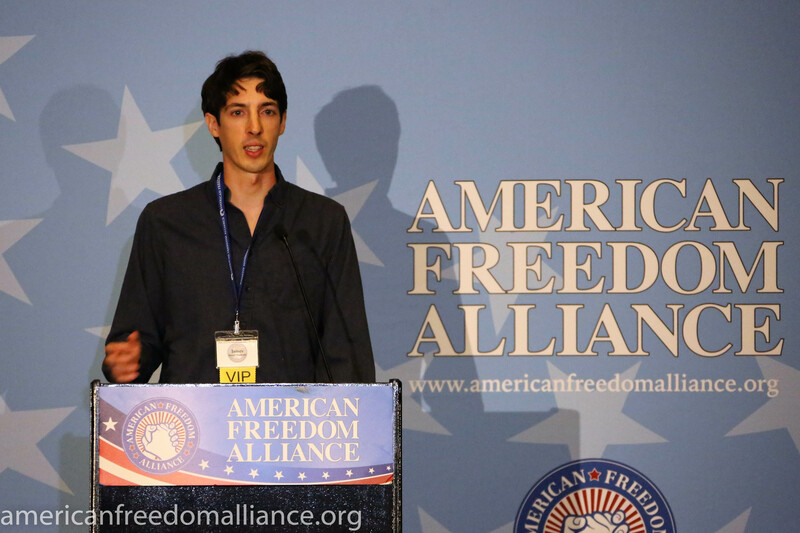 Catherine Engelbrecht and James Damore are true Heroes of Conscience, and it was an honor and a privilege to be able to show them our respect and support. 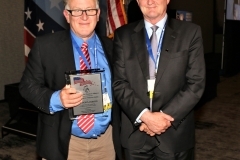 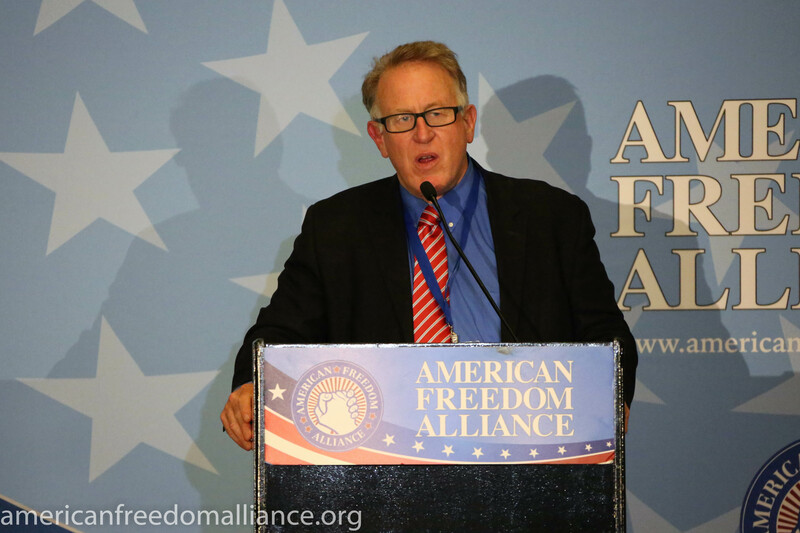 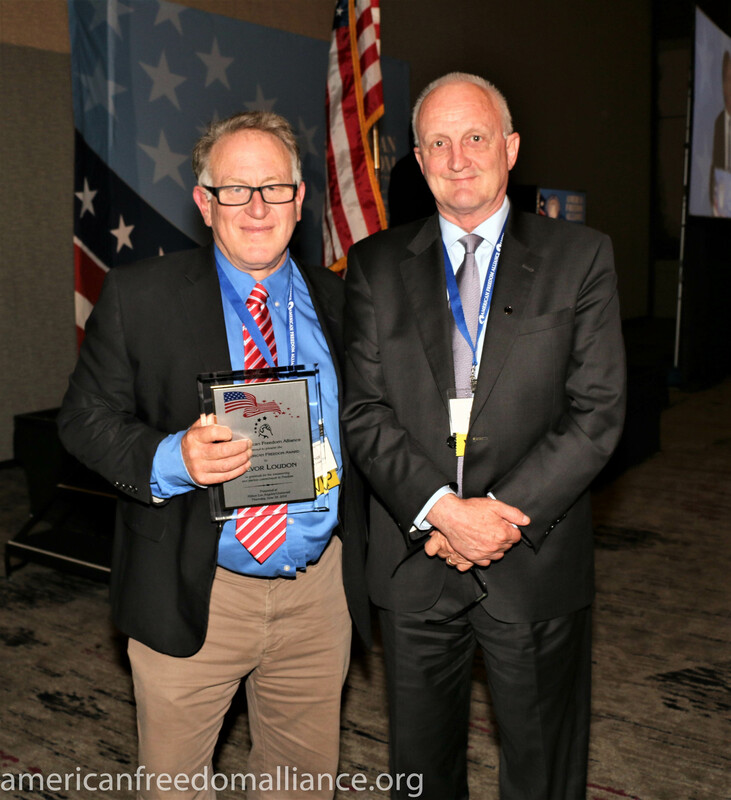 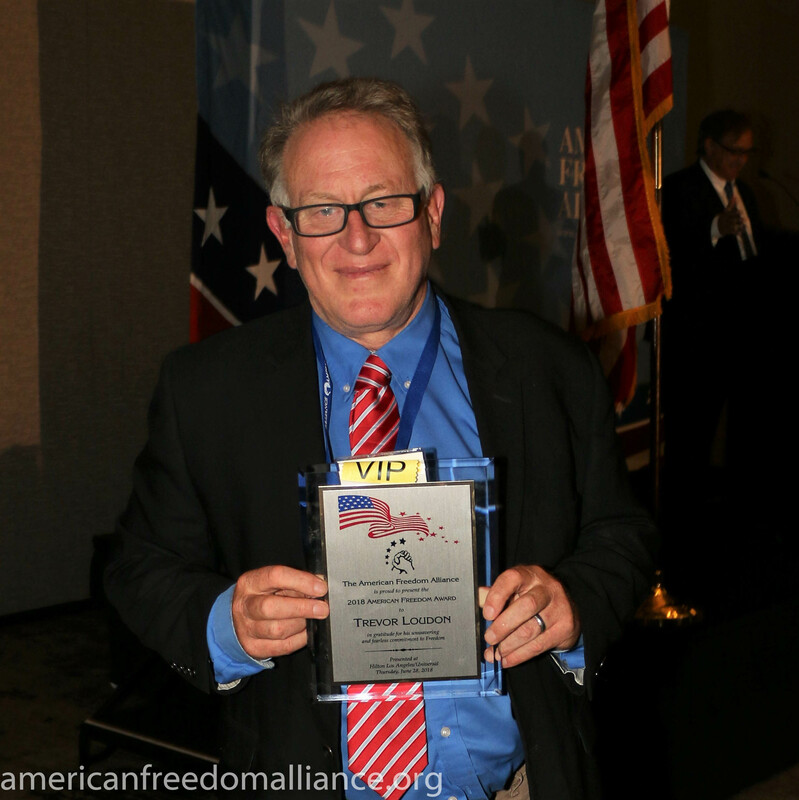 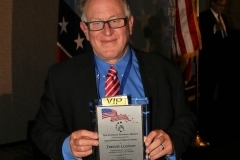 In addition, we presented Trevor Loudon with our American Freedom Award for his tireless efforts to keep us safe from enemies without, and enemies within. Videos can be found at our youtube channel here. 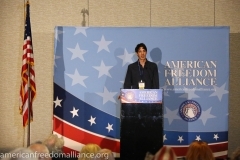 And the event photographs are below. If you missed this truly premier event, we hope you join us next year!